So, I was up until 1:00 am Monday morning. And I paid for it. The alarm got me up at 5:30, and I was at the gym just before 6:00 am, with only about 4 total hours of sleep (the kids were also up at various times during the night, so sleep was broken). I felt like crap and didn’t think I could manage my squats. And I knew I probably wouldn’t have time to do a full workout. So I resolved to do something. Row 1000m stroke/min: 15-17 resistance: 4 total time: 4:15 (2:07:30 split). Bilateral Wrist/Forearm Rehab: 3 x 12 x 5 lb FatGripz DBs of: pronated, supinated, and hammer style wrist curls; triceps overhead extensions; hammer curls; reverse curls; curls; pronation/supination. 400 meter farmer’s carry w/ 5 lbs FGDBs. Pushups: 1 x 1. My first pushup in the gym since breaking the arm 9 weeks ago! Plank Holds: 3 x 1 x 30 sec, 45 sec, 60 sec. These were challenging. Later they became VERY painful. Which is awesome. Going to start doing them on a weekly basis. 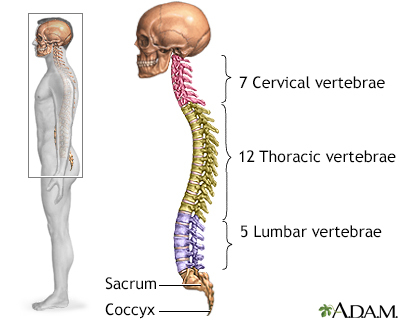 I did them with a PVC pipe in 3 point contact with the back of my skull, the thoracic spine, and the sacrum. These seem like they are great for posture development and for getting HARD in the trunk. Hang Power Clean: 1 x 1 x 45 lbs. Press: 1 x 1 x 45 lbs. TWO HANDED Squat: 3 x 15 x 45 lbs.